Available in 100 colors without extra fees. 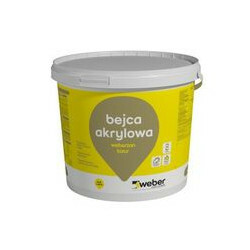 Façade paint weber.ton color is a factory-colored product, supplied in buckets in a liquid form, ready for use on the construction site after prior mixing. 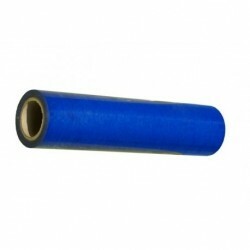 The product is based on silicone resins and high-quality pigments. 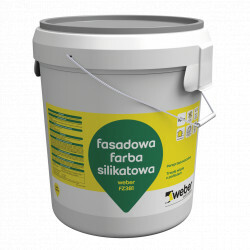 The paint has a coating protection against fouling with algae or fungi. 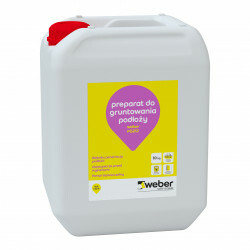 When applying facade paints, it should be remembered that full, indivisible surfaces of the walls should be painted completely without interruption of work from the same production lot (the same batch number on the packaging). Painting works should be organized in a suitable manner, depending on the size of the painted surface and weather conditions. Depending on the type of substrate and the conditions and manner of execution, the color of the applied paint may differ from the color given in the template. Small differences in the shade of color do not constitute a defect in the product. When choosing colors, it should be especially remembered that they obtain a different color in natural light and another in artificial light. The differences also result from the different perception of color on paper and on the façade. In addition, the color impression is affected by the amount of paint layers applied, air humidity, season, environment, distance to the object and the type and nature of the lighting. The final color obtained also largely depends on the performance conditions. Jestem bardzo pozytywnie zaskoczona, mieliśmy wątpliwości co do wyboru koloru i otrzymaliśmy darmowy wzornik kolorów! Ostatecznie zdecydowaliśmy się na KR28-AS0 i przyznam, że prezentuje się przepięknie.